Here's the new extended version of the trailer: Out in October. 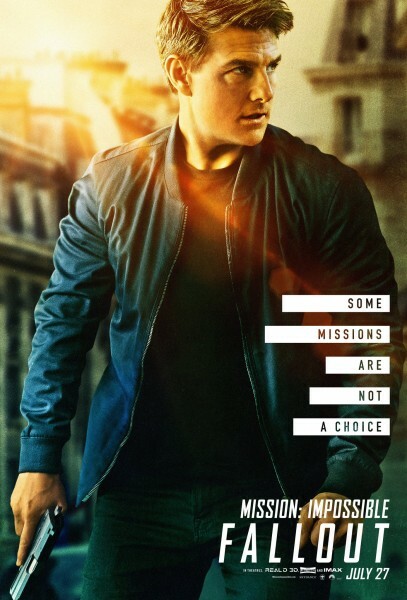 As I watched the re-run of the movie Mission Impossible: Rogue Nation, I found myself asking - What makes a man like Ethan Hunt tick? To push himself up after every bone-jarring bike-accident, to walk away from every nerve-wracking gun fights unscathed, to roll in and out of insane chopper chase sequences that would probably burst a normal man's beating heart with fright. These are normal occurrences that define Ethan's everyday life as he chooses to accept one mission after the other. Does he ever choose not to? Blackwing by Ed McDonald was one of the best debuts of last year that put the shine and focus right back into the grim dark genre, proving that this sub-genre still breathes life and this was done in a fairly stylistic engrossing manner ticking all the right boxes. Ed McDonald's series, Raven's Mark opens up in the best possible manner with this compelling tale of love, loss and sacrifices. There was so much to cheer about: the assured virtuoso writing, the cold black truths delivered in layers of black humour, the hard-edged but oh-so-real characters, the magic system and of course the amazing places like Valengrad and the Misery that come alive on the pages. 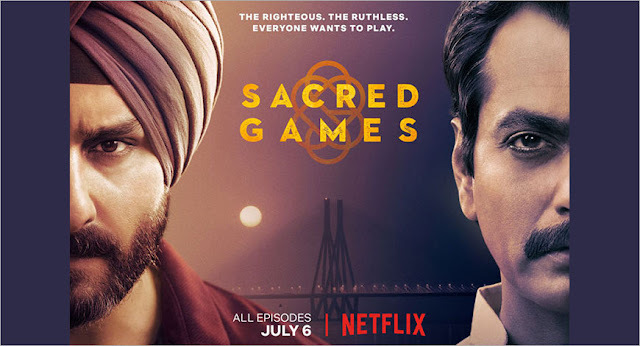 Sacred Games was released on July 6th on Netflix India and a mere six days later I think this series has hit a cult status and following. It is definitely one of the sharpest originally 'made for India' content that I have seen in years and while yes, there is a lot of hype for the heavyweight names associated with Bollywood getting down and dirty on the small screen, I think it is all justified and totally worth it. Is it India's answer to hit international web series, like Narcos or Marco Polo? I think we shall soon find out the numbers. But it is definitely opened the floodgates for Netflix India, in terms of the awareness and its war-cry in this brutal 'content' game up against the stalwarts like Amazon Prime.